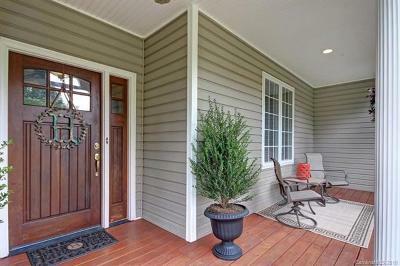 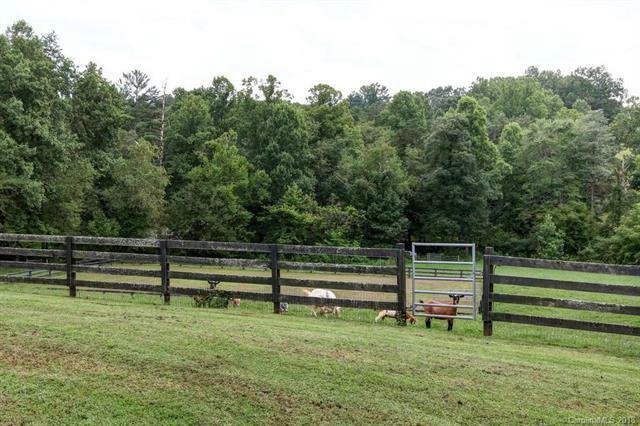 You could be minutes from all of this: Downtown festivals, gallery crawls, multiple parks, recreation centers, hospitals, artsy atmospheres and, best of all, South Mountain State Park with its 80’ waterfall and 40 miles of hiking & equestrian trails! 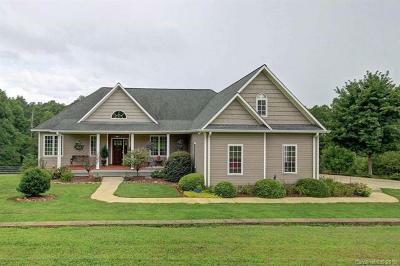 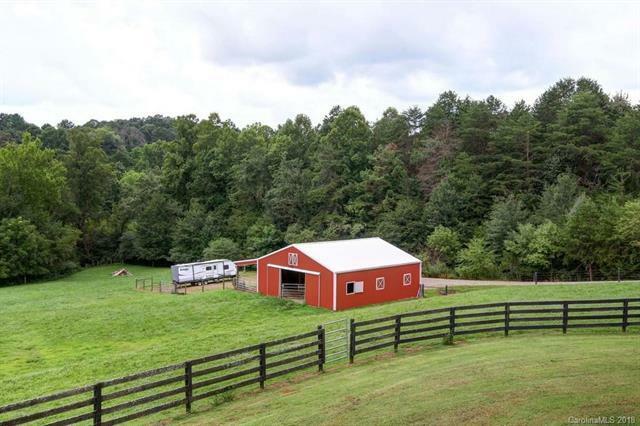 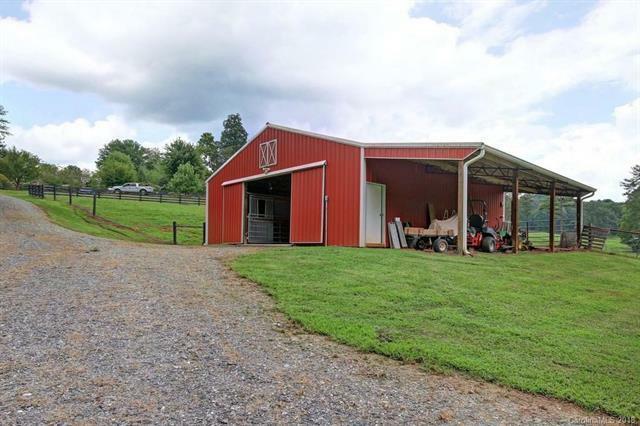 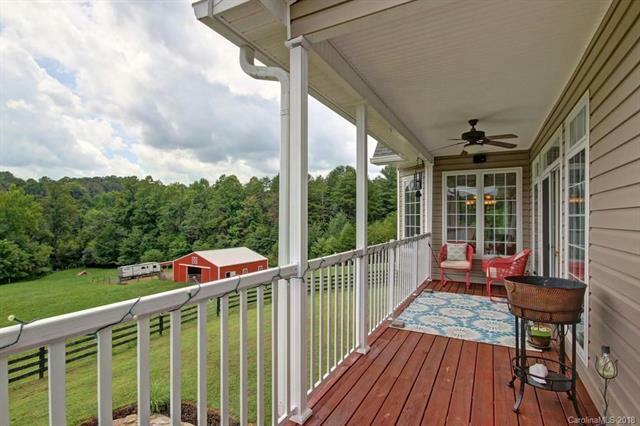 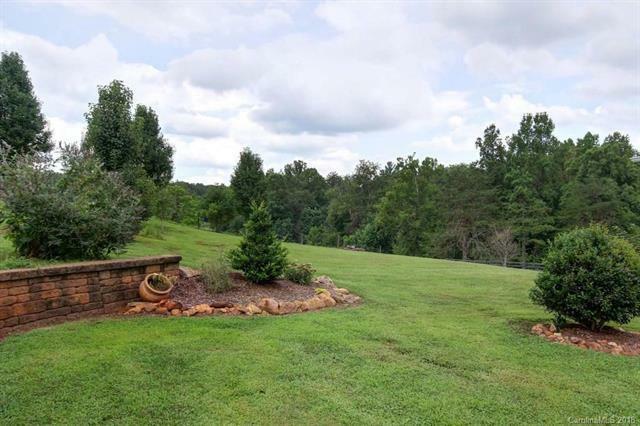 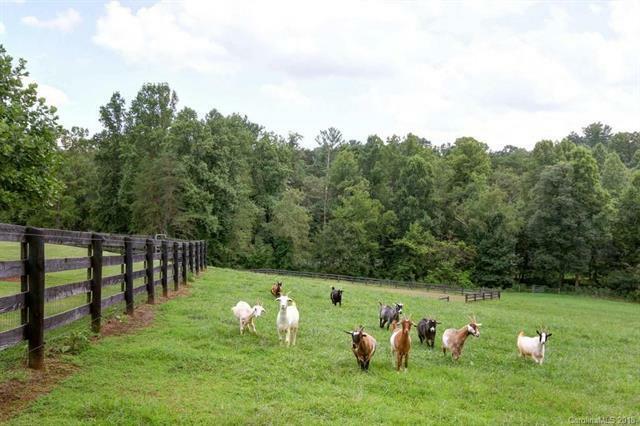 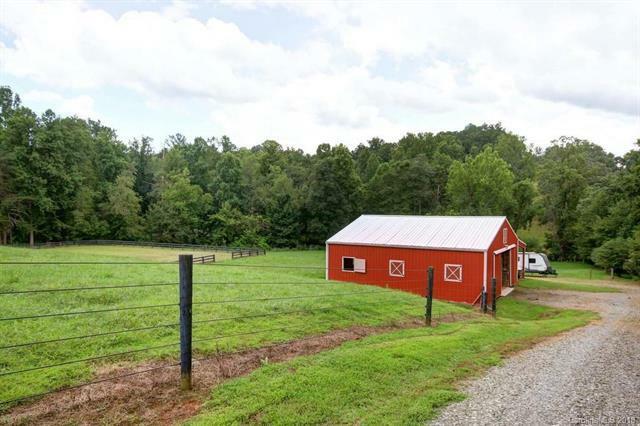 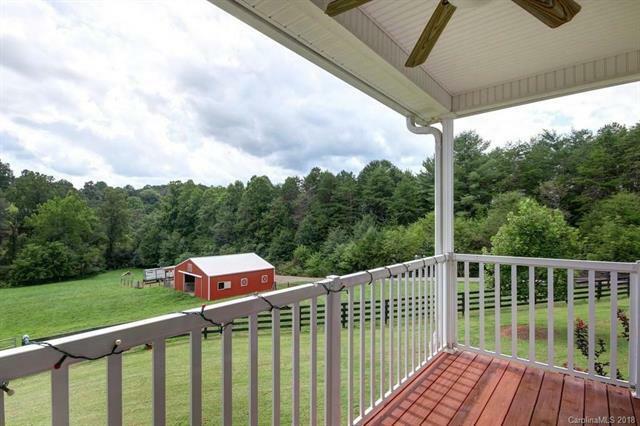 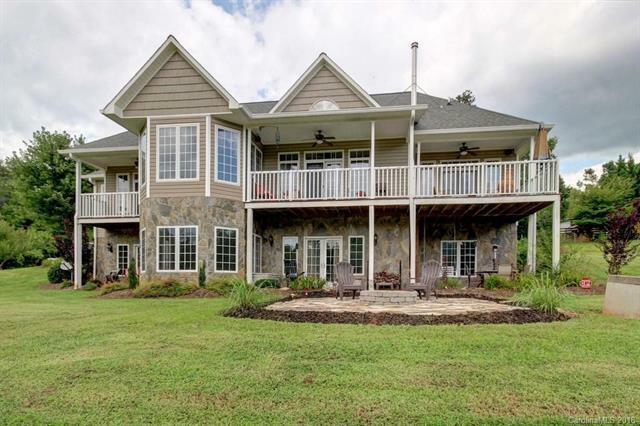 You must see this 3.21 acre horse-farm and home, which also offers the potential for secondary living quarters in the lower level. 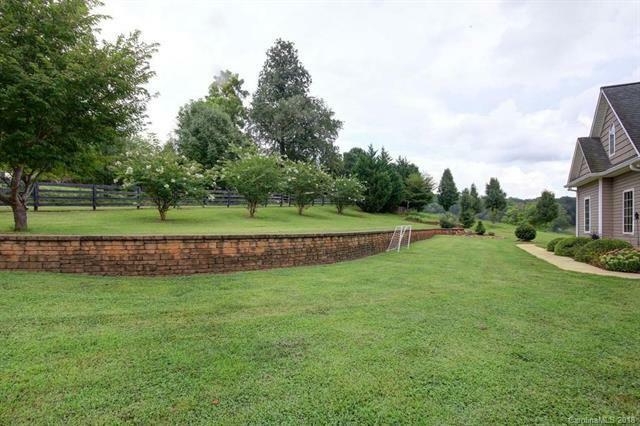 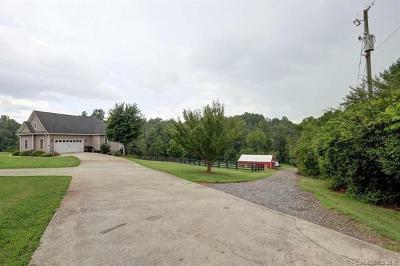 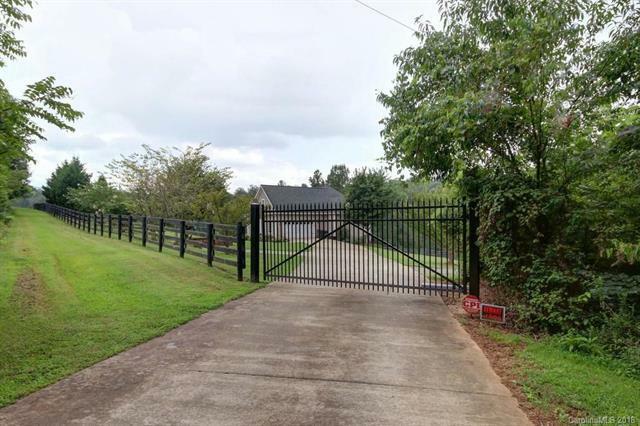 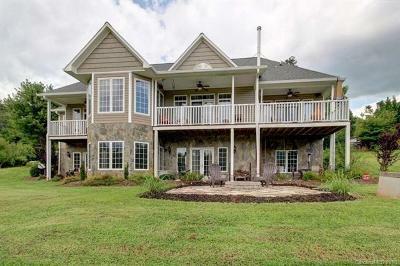 Rarely do you find the combination of a gated concrete private drive with a separate road to the barn, 4-board with no climb fencing, and a deck to watch the sunset or your horses/pets cavorting in the fenced pasture. 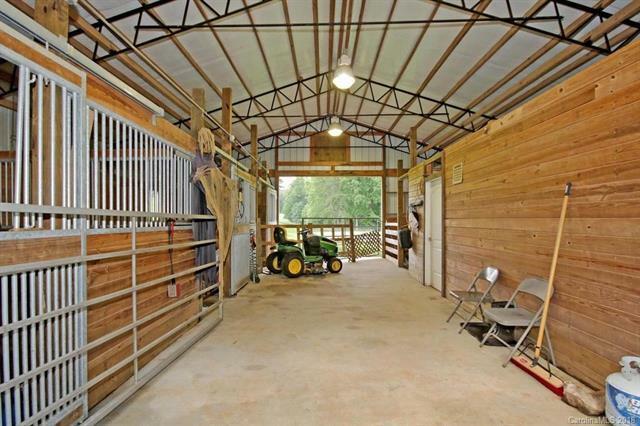 The barn has storage room, tack room, 4 stalls, center aisle, water, steel trusses, sliding doors, and windows in each stall. Beyond the barn is an arena (not used by current owners). 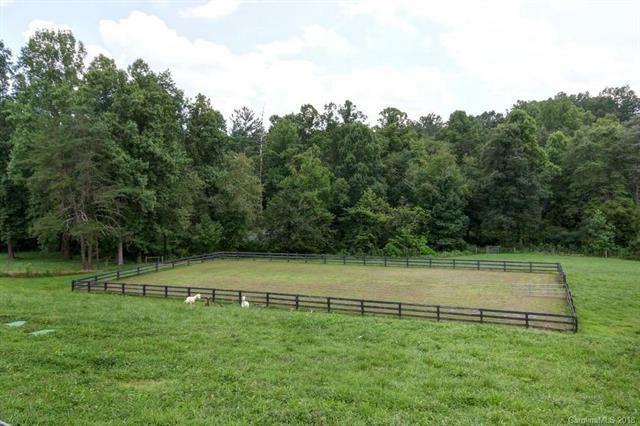 The fencing by the barn is 6-strand coated wire. 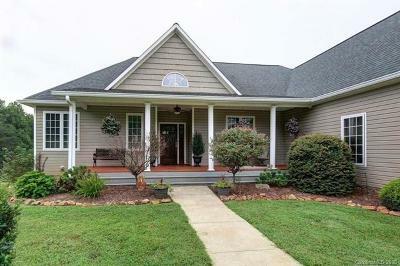 The home? 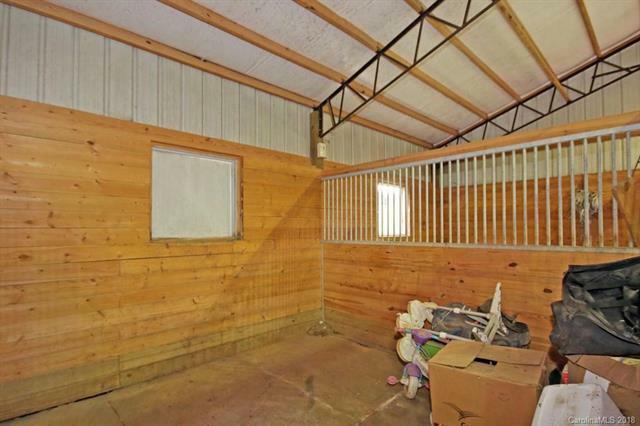 A book could be written. 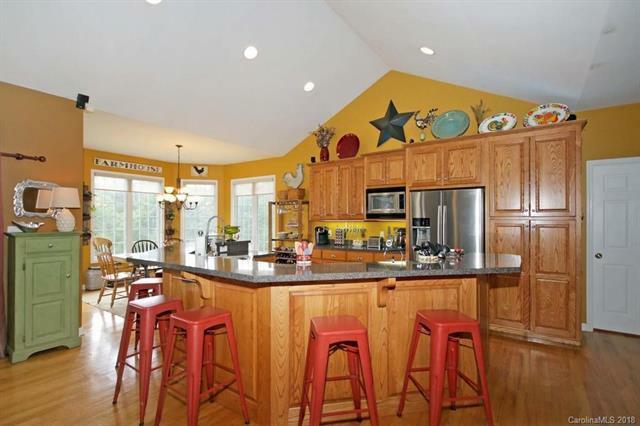 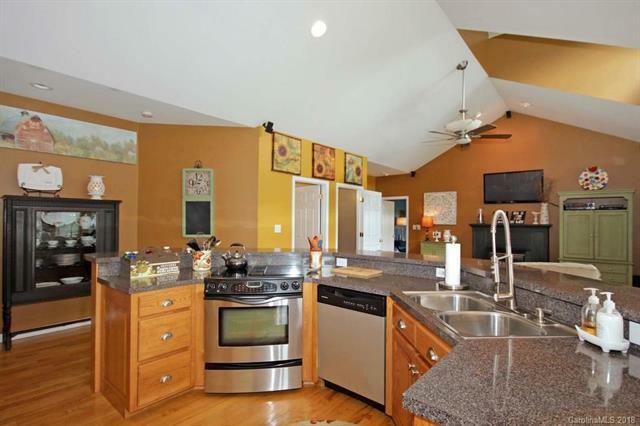 Let’s start with the architectural angles and a kitchen with color-changing rope lights! 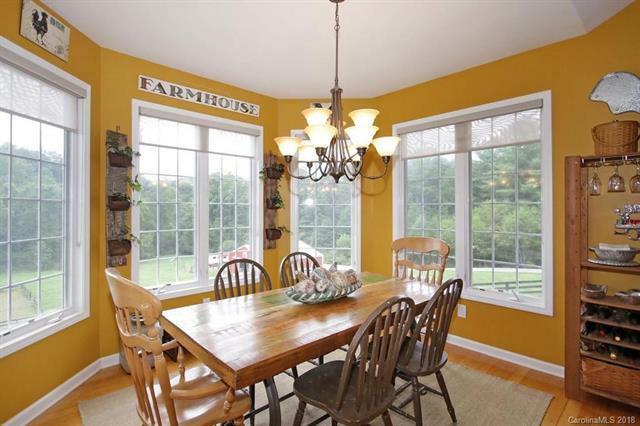 A bay window in the kitchen overlooks the lush back yard edged by trees. 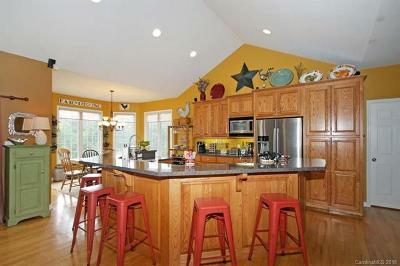 Cabinets are all solid & deep-grained with a pantry and pull-outs for pots. 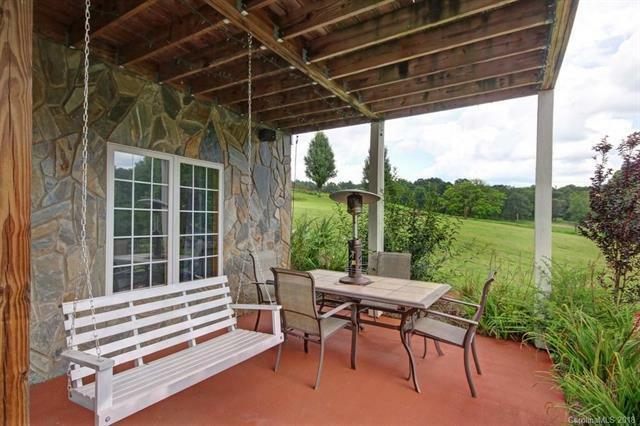 Enjoy Bose surround-sound in the great room, kitchen, and on the deck. 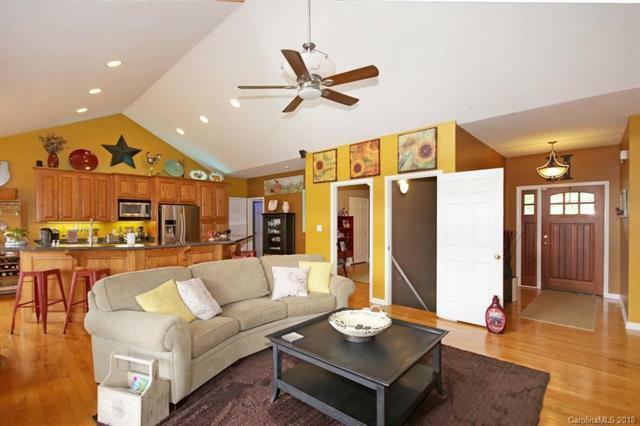 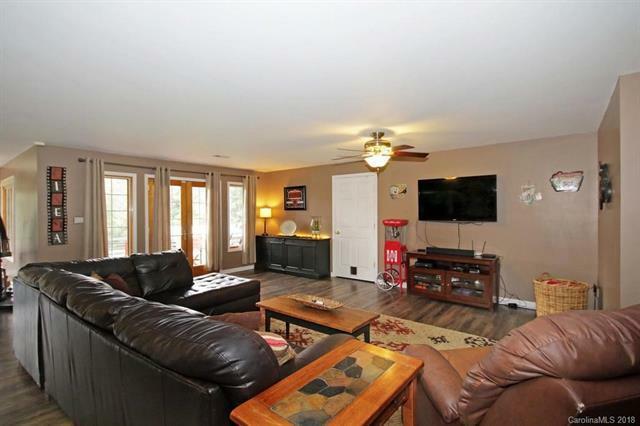 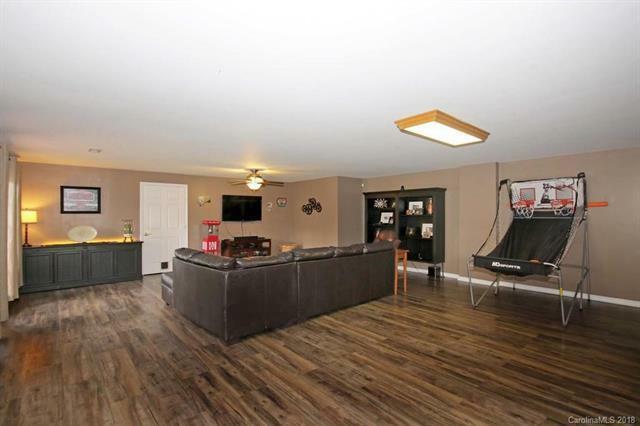 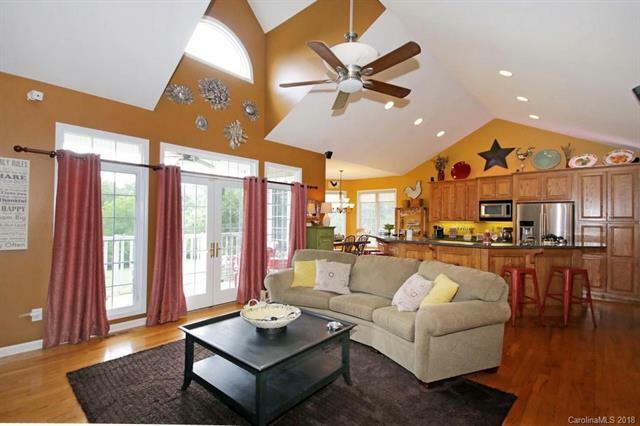 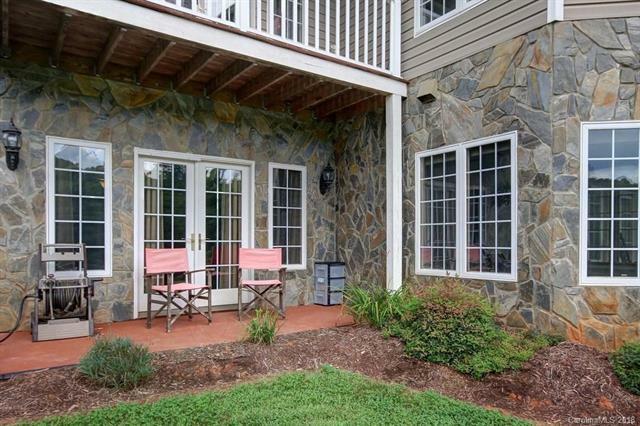 The main level is all hardwood, with ceiling fans in every room, and French Doors out to the deck. 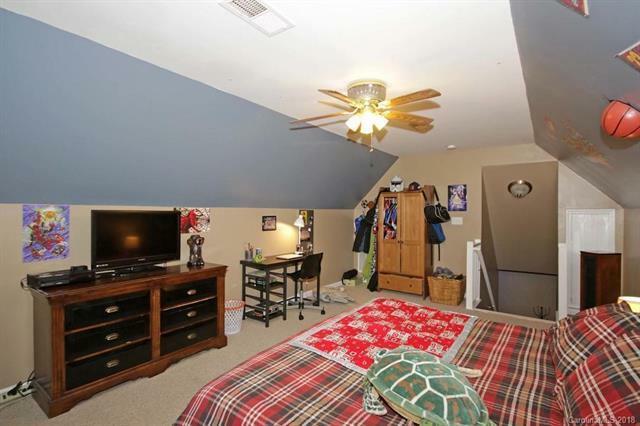 In the master suite, you can look out at nature while relaxing in the jetted tub; master also offers a trey ceiling and walk in closet. 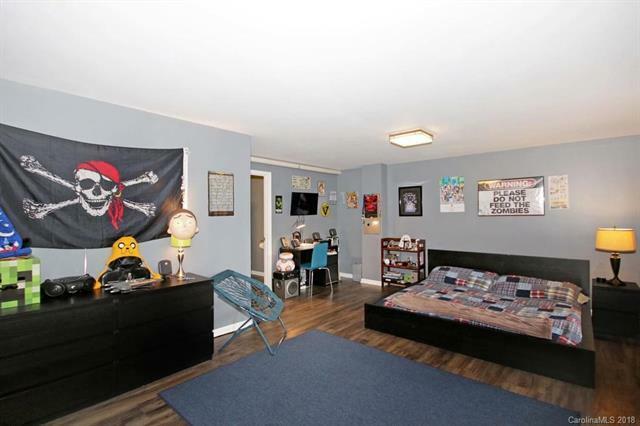 The second bedroom has all the ingredients for a second master bedroom on the same level. 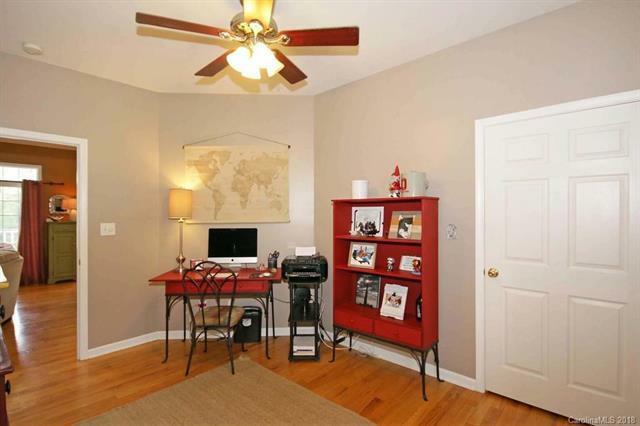 A third bedroom is used as an office, and a bonus room has its own staircase and would make an ideal person cave. 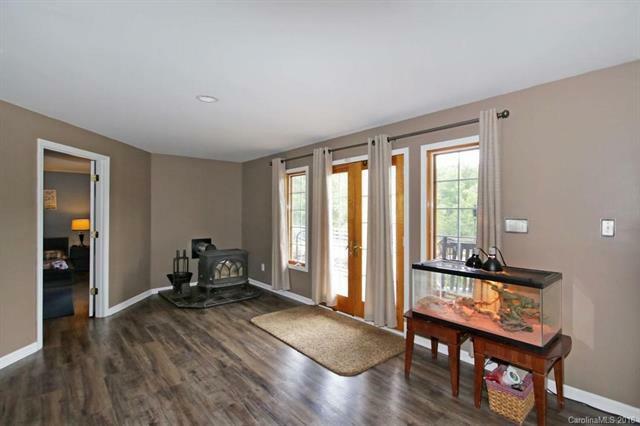 Walk to the lower level on extra wide stairs and be amazed upon entering; windows galore, with durable, waterproof Karndean/ flooring. 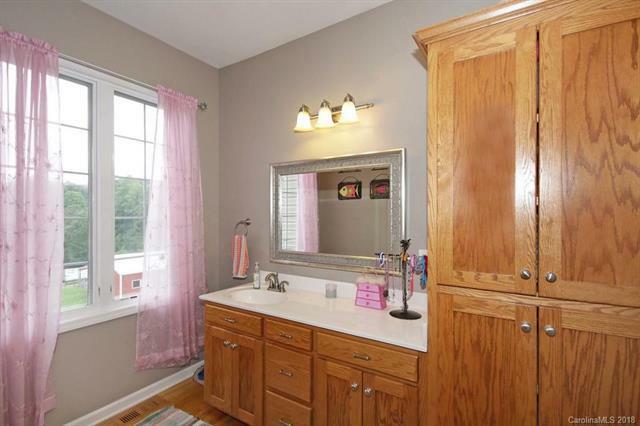 There is a full bath and huge closet in the bedroom area. This bedroom is also plumbed to become a kitchen, should a secondary living quarters be desired. 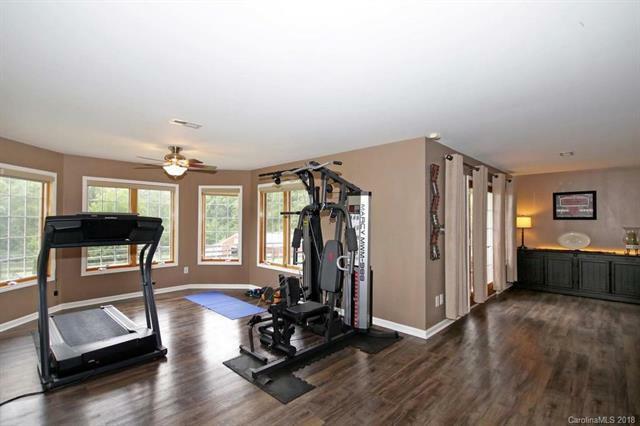 A massive great room with work out and storage area could easily be partitioned into a living room and secondary bedroom. 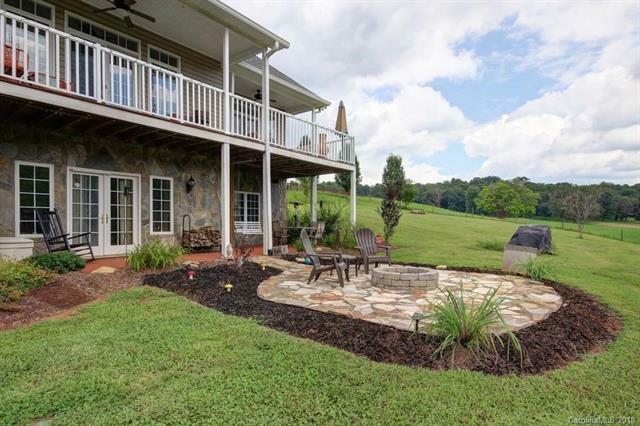 Walk out of the daylight basement to a sealed concrete patio, rolled and colored, with a stone firepit that matches the stone on home as your centerpiece.